We are a 60 room hotel at the heart of Metro Manila. 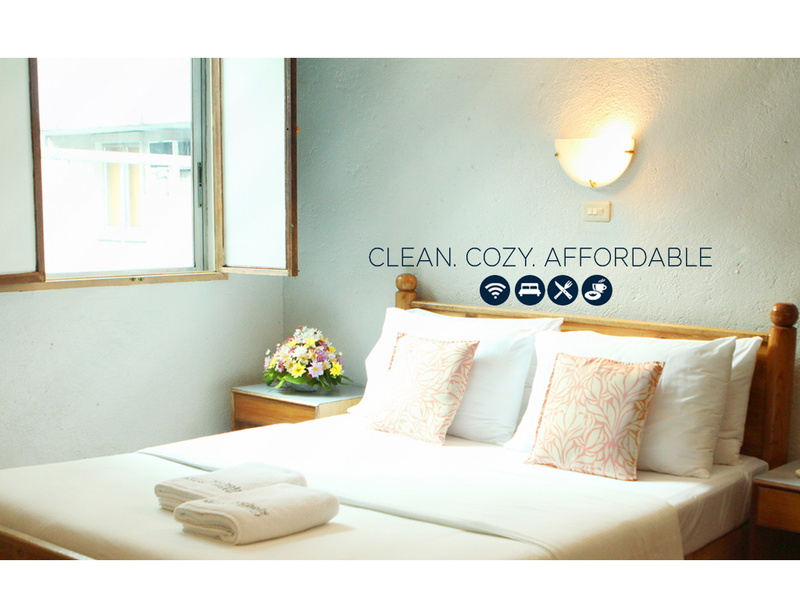 A 20 minute drive from the Ninoy Aquino International Airport. A quick rest stop after a long travel abroad. We are also near exquisite malls and tourist destinations. We are also offering a FREE Airport shuttle when you book directly with us.